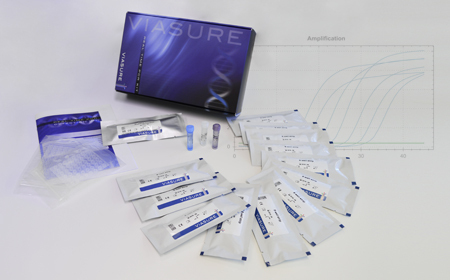 VIASURE M. tuberculosis complex Real Time PCR Detection Kit is designed for specific detection of M. tuberculosis complex species in respiratory samples from patients with signs and symptoms of Tuberculosis infection. This test is intended for use as an aid in the diagnosis of the Tuberculosis in combination with clinical and epidemiological risk factors.  DNA is extracted from specimens, multiplied using real time amplification and detected using fluorescent reporter dye probes specific for M. tuberculosis complex strains.